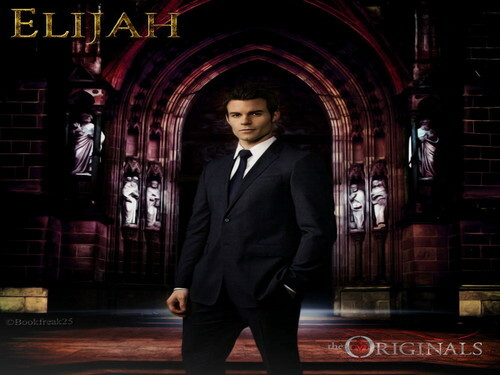 Elijah. दि ओरिजिनल्स. HD Wallpaper and background images in the दि ओरिजिनल्स club tagged: photo the originals. This दि ओरिजिनल्स wallpaper contains बिजनेस सूट, सूट, कपड़े का सूट, थ्री - पीस सूट, and तीन पीस सूट.